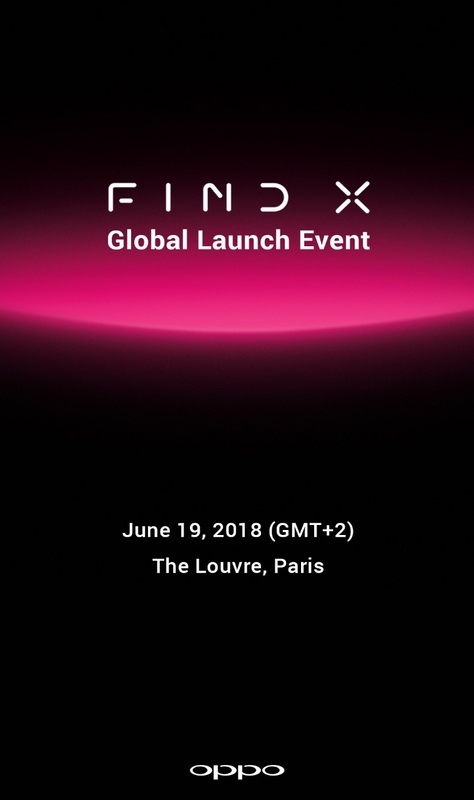 OPPO, a leading global smartphone brand, dedicated to providing products infused with art and innovative technology, today officially announced OPPO Find X. 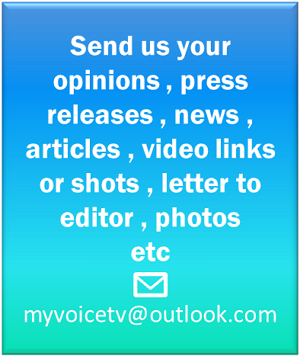 The new futuristic flagship smartphone will be unveiled at the world famous Louvre Museum in Paris on June 19. Previously on June 1, OPPO revived and restarted the Find series via its official website and social media channels. 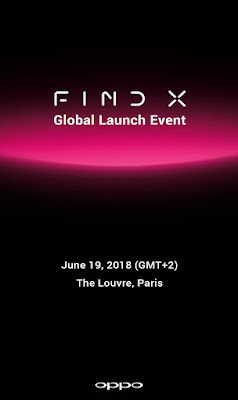 Find X, the name of the new product, recently lighted Paris landmark, represents OPPO’s endless exploration of the ultimate future smartphone, with the letter “X” meaning the unknown, adventurous and extreme. Looking back at the history of the Find series, OPPO’s classic models display the brand’s persistence to combine technology and aesthetics. From the side-sliding qwerty keyboard design, to the thinnest body to the highest-definition screen and fastest charging technology, OPPO's Find series has ignited the public’s imagination time and time again. • After renewing the public's understanding of smartphone design, OPPO again focused on the innovation of screen technology. While mainstream flagships were using standard 720P display screens, OPPO released the revolutionary flagship Find 5. With a beautiful 1080P resolution screen and design concept of Screen-off Aesthetics, Find 5 proved to be a revolutionary viewing experience. Furthermore, with the stunning design and complete performance, Find 5 won many awards such as the “best buy recommendations” of PC magazine and “IF Product Design Award”. With the increasingly powerful performance of mobile phones, the problem of fast consumption, slow charging is facing the entire industry. OPPO, however, tapped into the forefront of technology to lead the industry once again. In 2014, the company released Find 7, bringing forth the fastest charging technology, namely VOOC flash charging. Compared with the commonly applied charging solutions, VOOC flash charging technology sped up the charging and achieved the goal of “charging for 5 minutes, talking for 2 hours”. To date, VOOC flash charging technology has served more than 100 million users worldwide, with the number still rising. Building on the legacy of the classic OPPO Find series, OPPO continues to explore and innovate with new technologies and aesthetics. OPPO’s decision to launch Find X at the Louvre Museum in Paris reinforces our dedication to the art of technology. This product, after 4 years of anticipation, combines OPPO’s exploration of aesthetics and future technologies. Join us on June 19 to find more.